If you have a first date approaching and you’ve been saddled with the decision of where to eat, we sympathise. Particularly if your potential future soulmate is vegetarian. 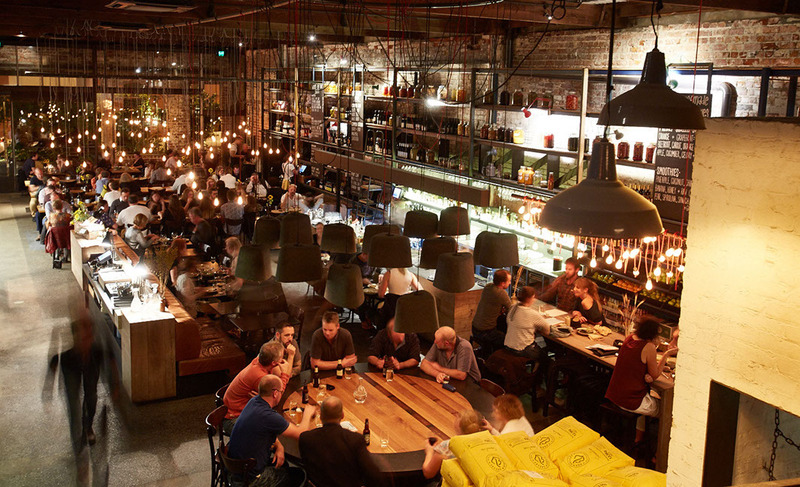 However, choosing a spot that is simultaneously respectful of their dietary requirements, conducive to excellent conversation, and indicative of how you know all the cool spots is actually not as difficult as you may think. 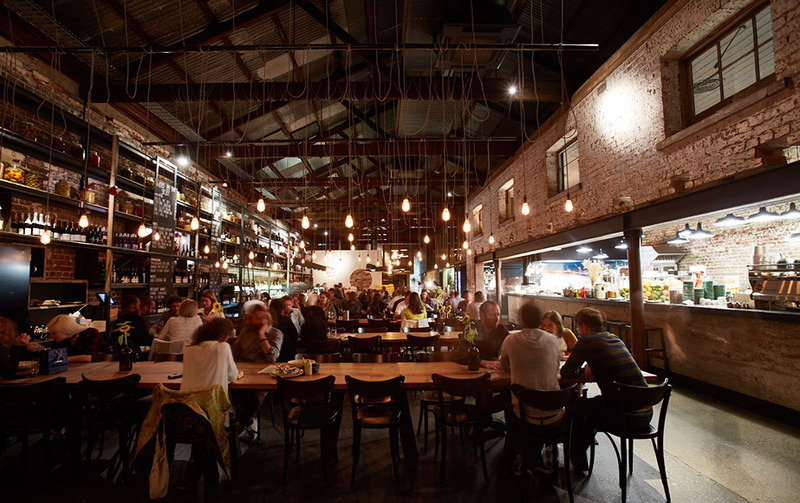 Think quirky, modern venues with ample opportunity for people watching. 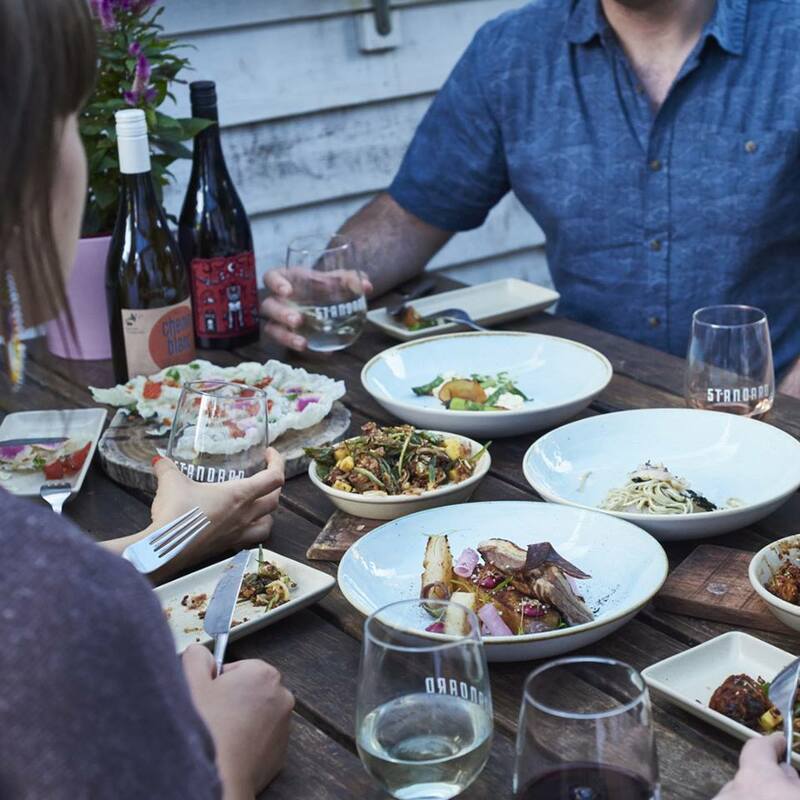 The fact that Perth is slowly being dominated by tapas bars is also handy, as share plates are the ideal option for dates. Similarly, share tables may appear daunting, but they can actually be your friend, creating a more laid-back, casual vibe. Here are four delicious spots that will give you instant vegetarian street cred. The Standard is a modern restaurant, bar and garden rolled into one, and I won’t lie - its proximity to Chi Cho Gelato is definitely a huge part of its appeal. Everyone knows that a stroll to Perth’s most unique gelateria is the perfect way to extend what has hopefully been a cracking date.But not before you agonise over which of The Standard’s plates to share. The crisp zucchini flower salad and wood-baked goat’s brie are just a few of the modern, delicious, and meat-free dishes on offer. 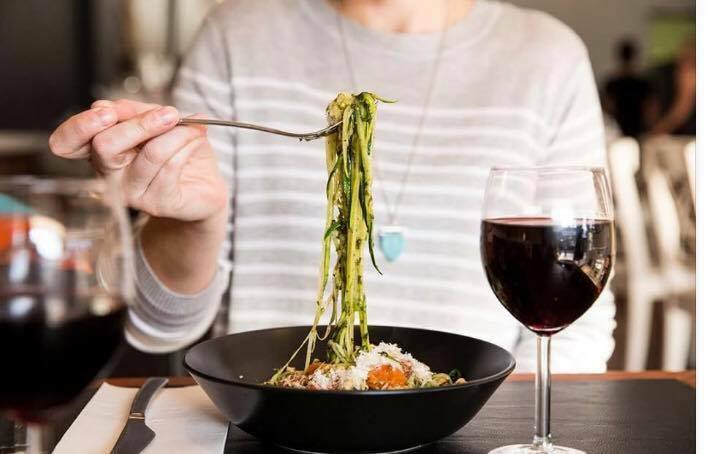 As the name suggests, Solo Pasta is all about everyone’s favourite carb. However, don’t be fooled into thinking that this makes choosing your meal any easier. Take your pick from traditional, beetroot, or spinach pasta, which you order by the metre. Next, choose one of the myriad of sauces, which are helpfully divided into three categories: oil-based, cream-based, and tomato-based. I can vouch for the fact that the cream-based pumpkin puree, taleggio, sage, and bocconcini sauce is to die for.If this choose-your-own-adventure menu doesn’t entice you, then we don’t know what will. This one’s a bit of a no-brainer. 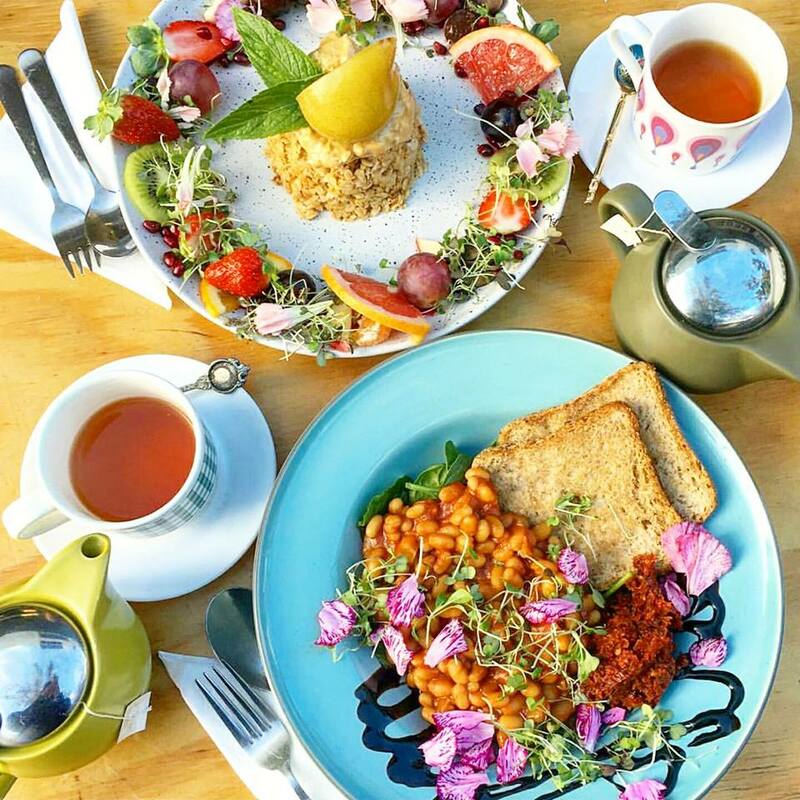 Choosing an entirely vegan and vegetarian cafe shows that you’re an evolved specimen open to trying new things, and not one of those people who live solely off bacon.Flora and Fauna’s outdoor patio setting is perfect for sunny days and serves as a quieter space to get to know each other. The staff’s attention to detail when it comes to presentation ensures that every dish is nothing short of a miniature masterpiece. The fact that Bread In Common inhabits a 1898 heritage-listed building in the heart of Fremantle means you know it’s going to be stunning. Rightly so, this restaurant’s industrial interior and mood lighting means it’s a bit of a favourite for first dates, but that doesn’t make it any less of a perfect choice.The outdoor tables tucked amongst lush garden beds serve as a picturesque, romantic nook, while the menu champions seasonal produce ready to be shared. If you’re not too stuffed from all the delicious sourdough, the flourless chocolate cake is not to be missed.